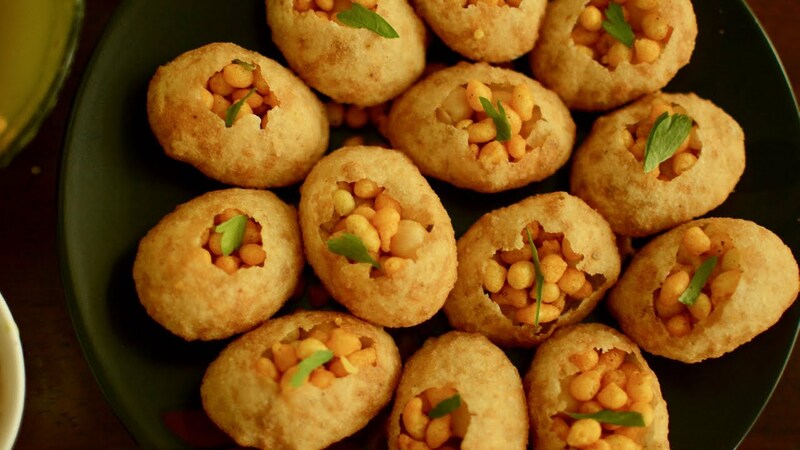 20 Famous Delicious Indian Street Food, you can stop licking your fingers after eating. Street food is the trend in India. It is fondly loved by Indians as well as foreigners. Commonly the middle class families are seen enjoying street food. Sometimes peoples are get bored from the daily routine. At this time they want some refreshment in the open place. The time when they get food and that too at open place it is ultimate moment. Undoubtedly, food is the basic need of everyone. It is very essential for the body energy. Sometimes we feel hungry and the best thing we find is food on roadside. Many food stalls are available on the side of the road. This food is really very tasty. We totally feel satisfied with this food. 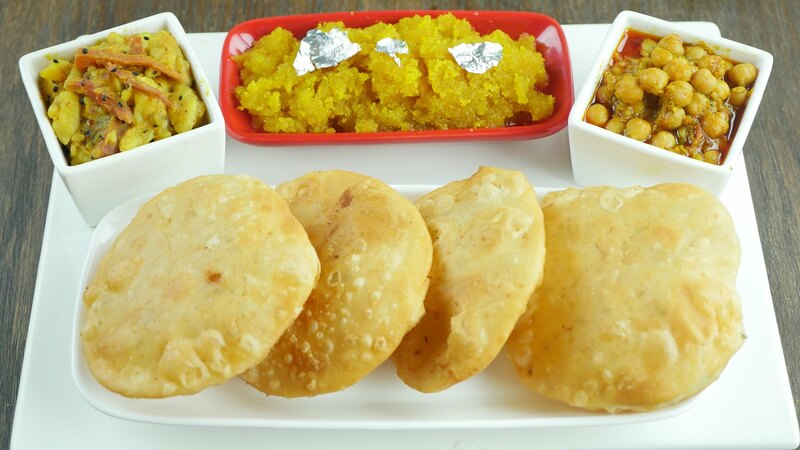 Many dishes have to be discussed if we talk about famous Street Foods of India. Indian food is very famous in the whole world. Many foreigners also love street food and can be seen enjoying it. 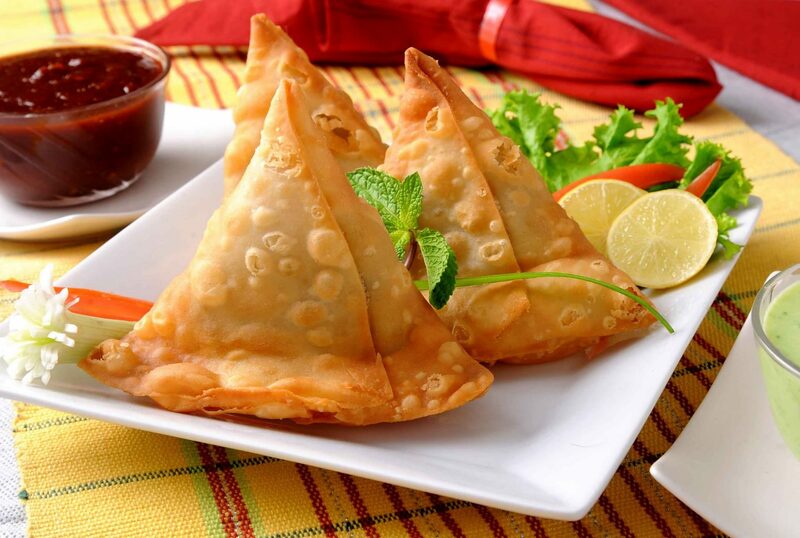 There is the list of most commonly loved and tasty Street Food of India. This is the most common and likable Street Foods of India. 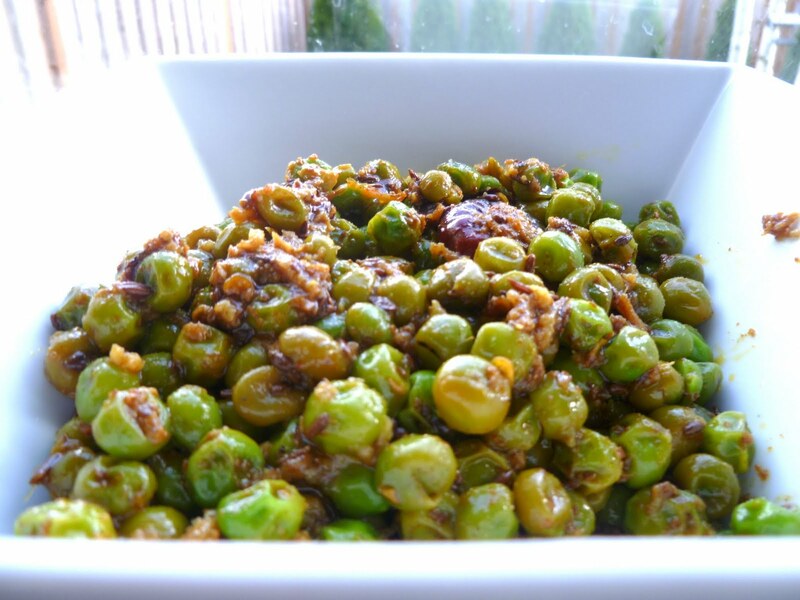 It is a special street food of Maharashtra and Gujarat. It can be easily found in every city. This is one of the most loved street food. This is a kind of burger. It consists deep fried potato between two bread pieces which is called Pav. This is very spicy food. Instead of this fact it is the very famous and eatable Street Foods of India. Mater is the Hindi name of peas. This is also one of common and mostly eatable Street Foods of India. This is spicy. Yet it is enjoyed by people who come to roadsides especially for having it. This is counted among the typical North Indian Food. In this boiled mashed matter is used for making this food. This is very tasty street food. This is one kind of sweet. 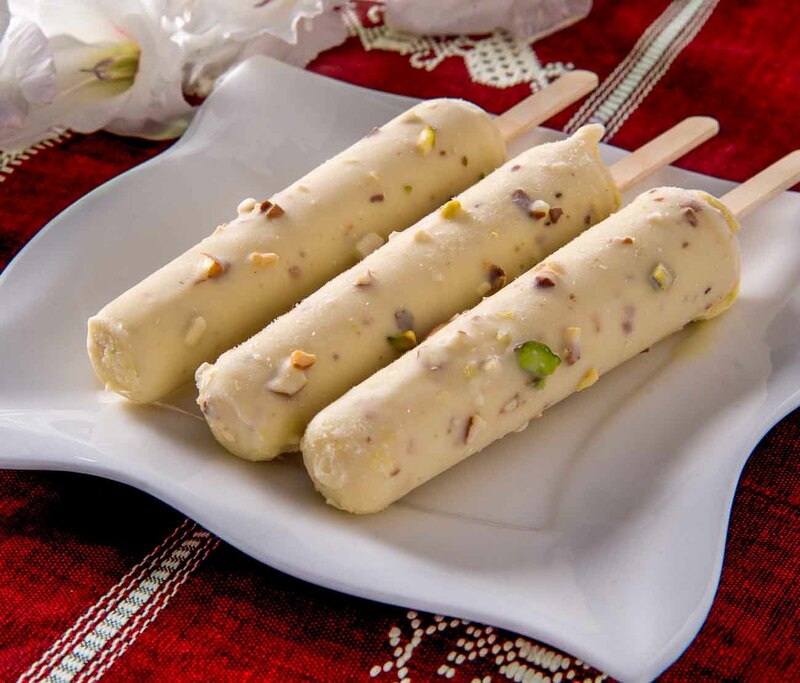 Sometimes it is also called National sweet of India. This is very tasty sweet. Many people eat this food in the morning as a breakfast. This is growing up the side of the Middle East and North Africa. 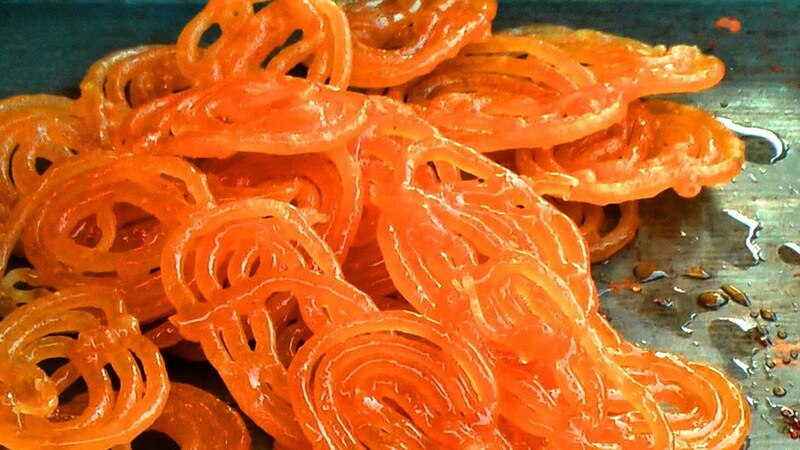 This is the most popular Indian sweet. It is some time eaten as a short snack. No one can go to a different side without tasting it and that’s for sure. This is so because it is the food that is very much popular and counted among the best Street Foods of India. Here Pav means the term of unflavored bread. Bhaji on the other side is a Maharashtra term for a vegetable dish. It is also very spicy food of India. It can be said that it is loved by one and all. One can easily eat it in the side of the street and enjoy this food. This is the one of well famous food of India. It is very popular because this is very amazing by taste. You cannot miss tasting it atleast once in a lifetime. This is also the one of spicy food of Indian streets. It is very much popular Street food. 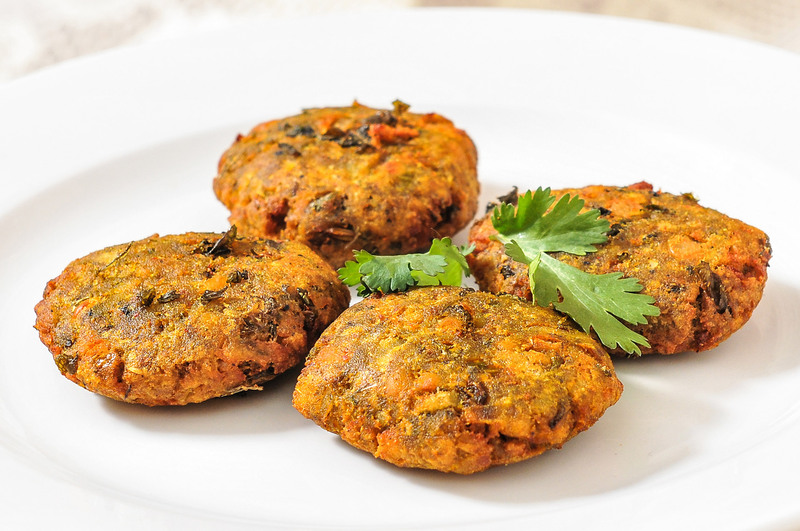 Shammi Kebabs are popular in Uttar Pradesh and particularly in Lucknow. Do try it and trust me you won’t regret. Wow, this is something yum. We all cannot deny that this is something we can have in every climate. This is a wonderful sweet and cool dish. It is loved by people of all ages. They want to eat this in summer especially. This dish is made by milk and sugar and is very tasty food. It is loved in summers as it gives us a very cool feeling. This is a kind of refreshment for all. This is a one of very popular food of India. It is easily available in almost every corner of Indian markets. This is the first thing that is ordered at the time of parties either birthday party or kitty party, either in morning or in the evening and parties. This is a very common and lovable Street Foods of India. This is a sweet and spicy kind of dish. We can get this easily in the streets of our country. Many people love to eat this one because this is very good food and very tasty. 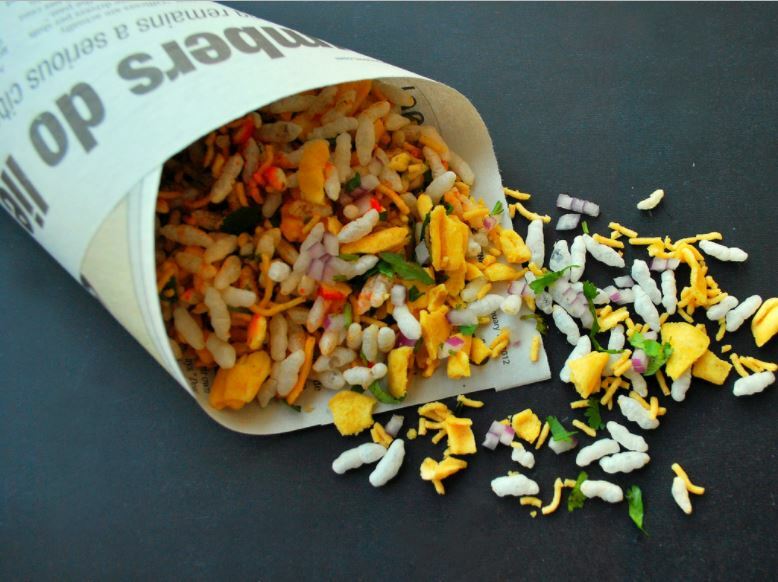 It is a mixture of things that include puffed rice, sev (tiny noodle shaped snack that is made out of gram flour), peanuts, namkeens, onions, boiled potatoes and chutney. This is known by a different name in a different state and is served with different flavours. This is also very popular and tasty Street Food. Everyone wants to eat this. People completely enjoy this food. This is also made by deep fried potatoes. This is my personal favorite street food. 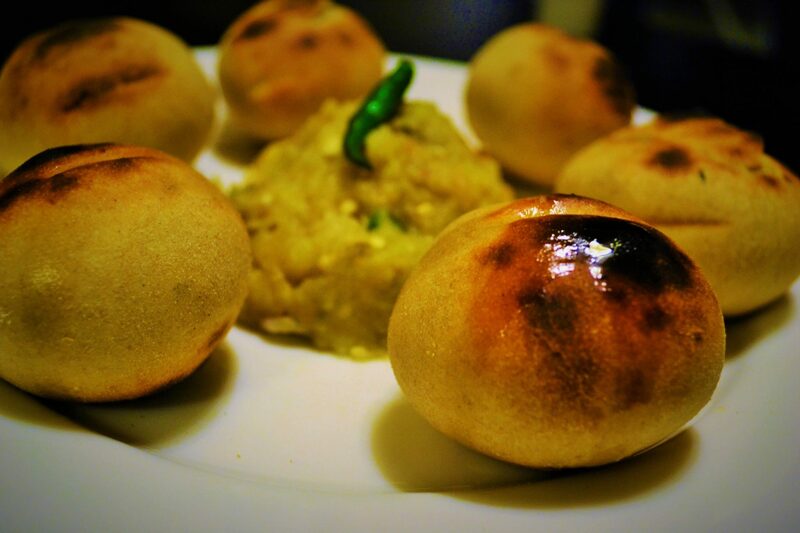 In this puri is served with spicy water and that because of it is called by the name of Pani puri in many states. 99 percent of the Indian are love this food which includes me too. This is the very popular in Indian Marriage and every party. 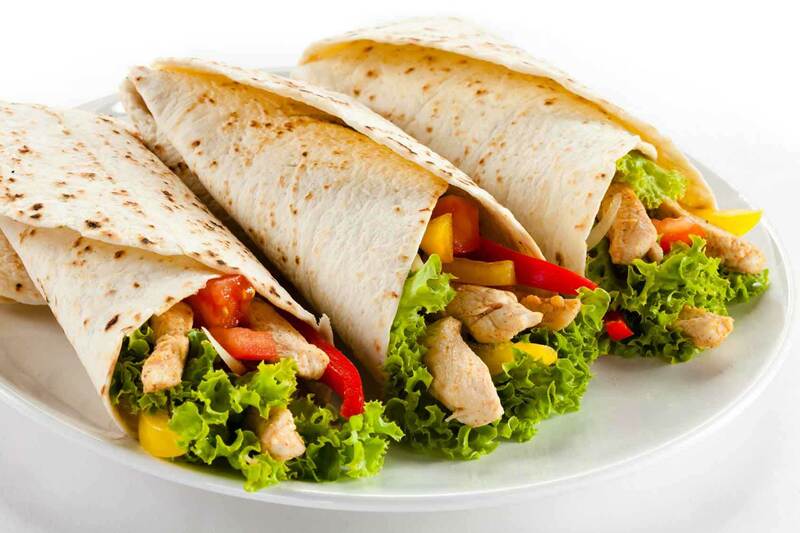 Delhi is the capital of India and there is no doubt that it is one of the best place to have street foods. This state offers variety of road side food and stalls. One among them is Chole bhature. It is a Punjabi dish but very popular in major urban cities. 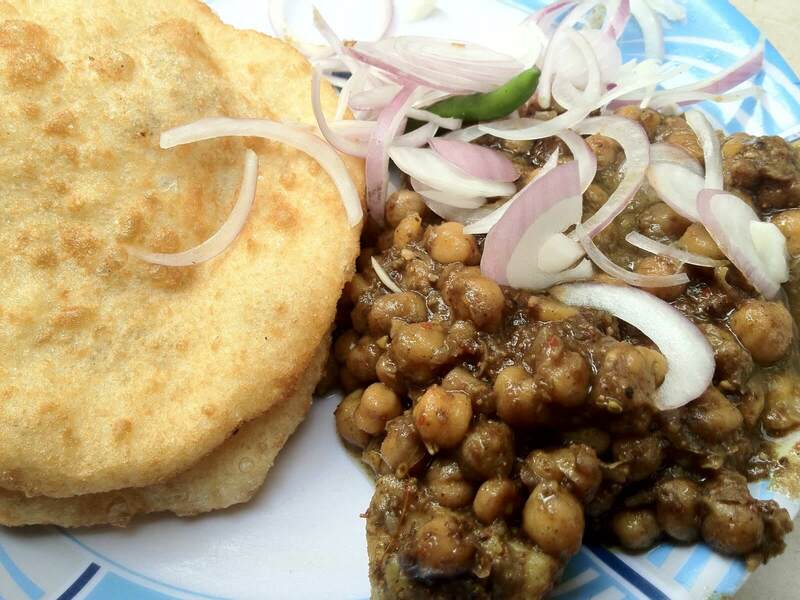 Delhi is well famous for best chole bhature. It is commonly eaten in breakfast or snacks. To include some other famous road side food from Delhi are rajma chawal, prathe etc. This is the most famous dish and the soul food of people of Bihar, Jharkhand and eastern Utter Pradesh. It looks like dal batti of Rajasthan. Infact it is completely different in taste as well as in recipe. It is the traditional dish of Bihar. It is made with sattu, grinded gram nut or chana served with chokha made out of potato, brinjal and tomato and a bowl of melted pure desi ghee. 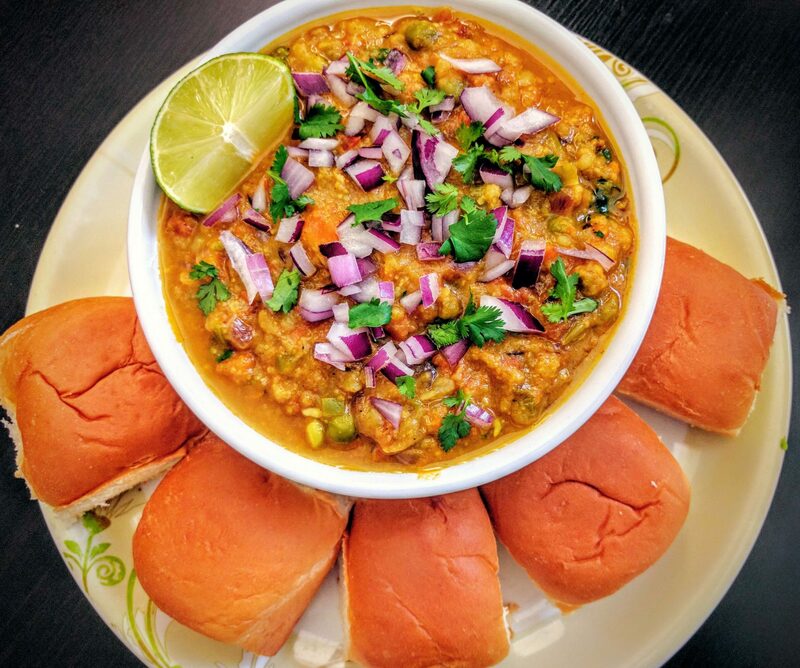 Litti Chokha is the best breakfast, lunch and dinner. It is one of the most important delicacy of Bihar cuisine. Do not miss the chance to taste it on streets of Patna at least once. Bikaner is the royal state of India. Rajasthan is well famous for its mouth watering cuisines and delicious street foods. 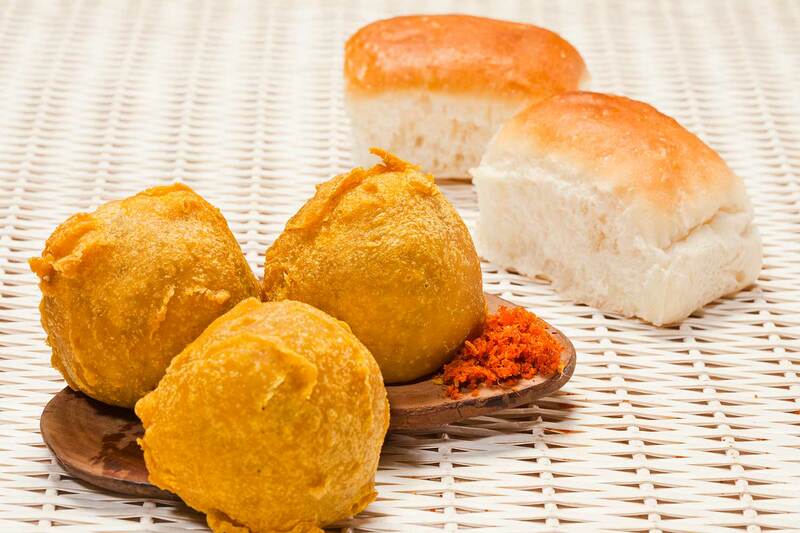 The most famous are Bikaneri kachori and mirchi vada. It is the favorite of the local people. It is found in almost every street shop or stall. It is also known as desert state. It is also well known for it’s dal-baati-churma, pakores and mawa etc. 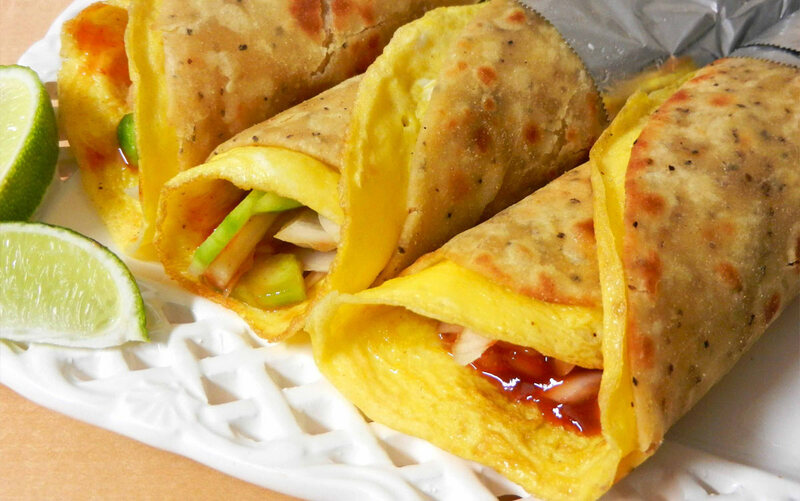 Egg Rolls are one of the most popular street foods in Kolkata. A fried egg is wrapped inside a paratha and served with chutney or sour dipping sauce in many roadside stalls. In addition to this another famous street side food item in Kolkatta is phuchka. This street variety of noodles is not instant noodles. 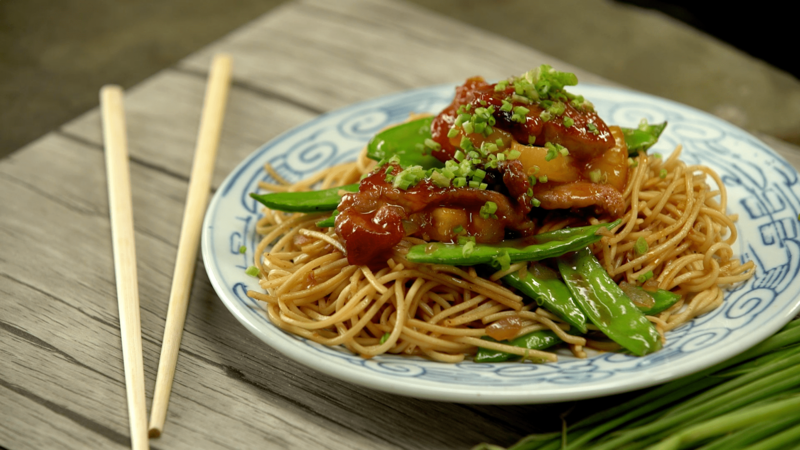 These are quite different from those you make at home or the noodles you get in posh Chinese restaurants. These are fried and dripped in spicy sauces. Again I too love it. It is commonly loved by the youngsters. Dosa is sold as street food in many parts of India. You will see native billboards advertising ’99 Types Of Dosa’ on street sides, especially in Southern India. 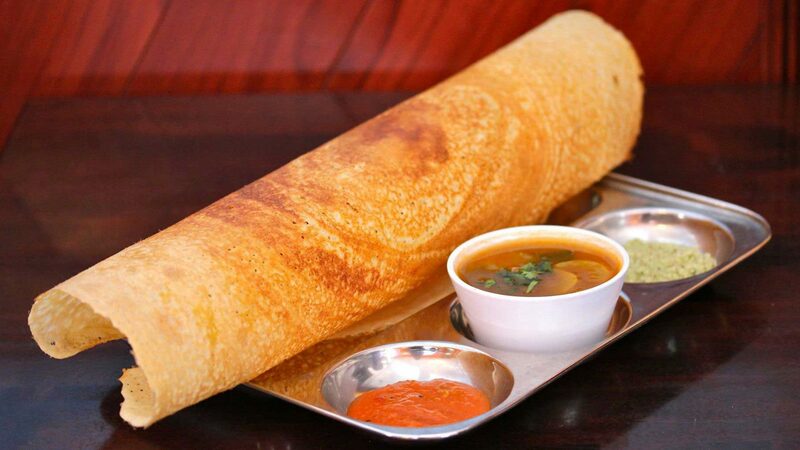 The street food variety of dosa is usually more crisply fried and eaten only with chutney. These were once sold as street food only in the north east but now you can find it almost everywhere in India. 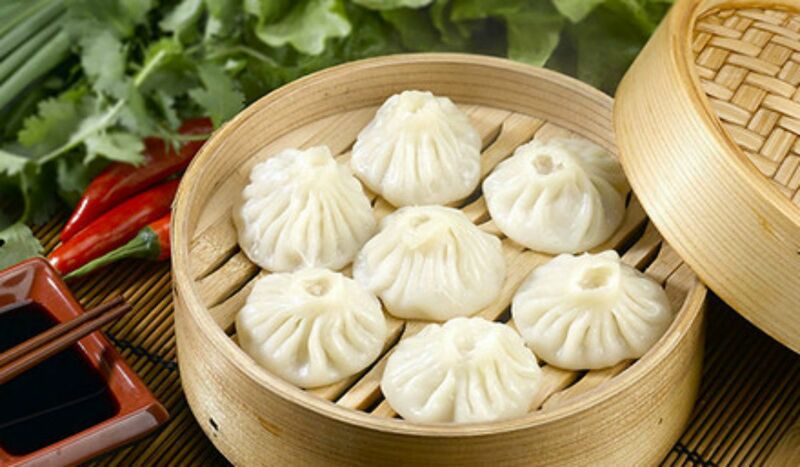 You can easily find street vendors selling steaming hot momos. These are best served with the spicy red chutney. This street food is from the Arab countries. It has made it big in India these days. One can get shawarma roll stalls in almost every city. 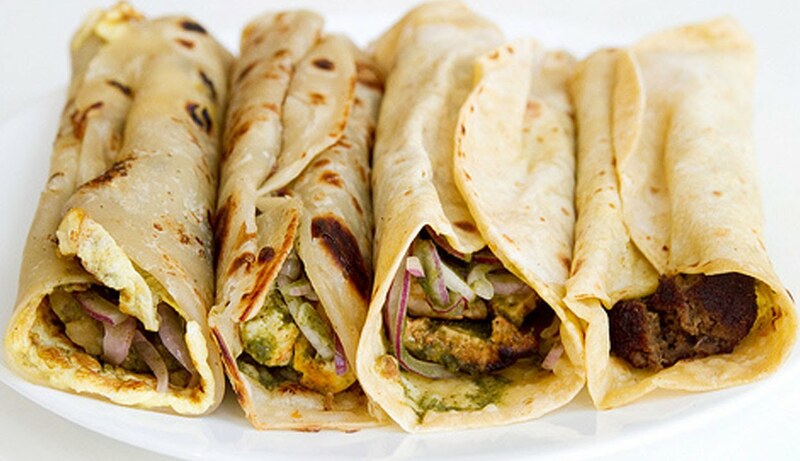 It is prepared by stuffing mayonnaise, vinegar and grilled chicken into rumali rotis.